Doesn't the Bible Say No One Has Seen God? One teaching that makes the Mormons unique is that of being able to see God. 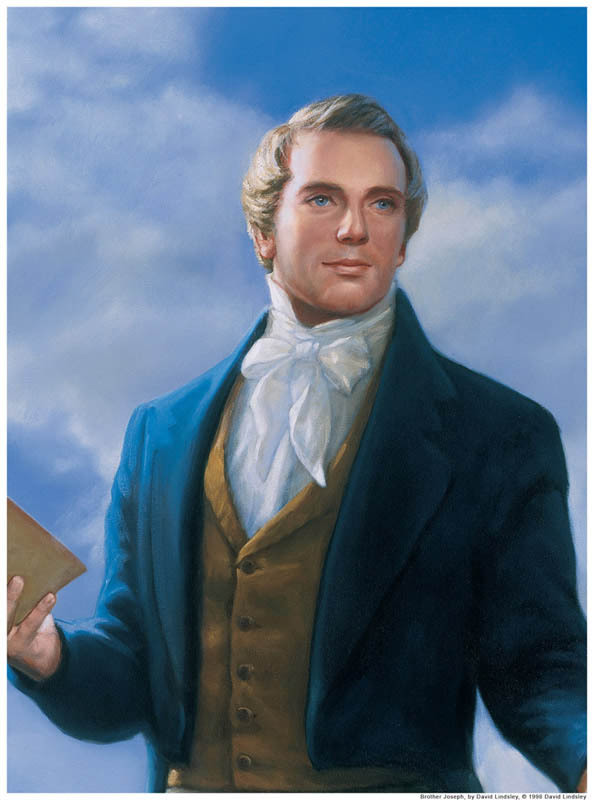 When Joseph Smith was fourteen years old, he became concerned about how to choose which church to join. He was studying the Bible one day, when he found his answer. James 1:5, written by the Savior’s own brother, instructed us to turn to God if we sought wisdom. Joseph saw this was the only way to obtain an answer, because only God could be trusted to tell him the truth. He had received too many differing instructions from the various ministers of his area. He went into the woods and began to pray. After a time, God and Jesus Christ both appeared to him. God introduced Joseph to Jesus and Jesus instructed him not to join any of the churches currently on the earth, because they were incomplete. Joseph followed this counsel, and later, when he was grown, he was taught by an angel and prepared to help bring the restored gospel to the earth. Is it possible for a mortal to see God? The Bible records many instances in which mortals, normally prophets, saw God. Let’s look at a few of these. Stephen was chosen to assist the apostles in their work after the death of Jesus. However, he angered many people because of his testimony and faith. He was arrested and accused of blasphemy. Despite the false accusations, Stephen refused to defend himself, instead using the time to preach the gospel. His face was like that of an angel, and God was with him. Stephen was stoned to death for testifying of that he had seen God and Jesus. The world has generally not been accepting of those who testified of this sacred experience. Later, Moses saw God’s face, and then His glory but not His face. (Exodus 33). Solomon saw God twice and then still turned away from Him, making God angry. Isaiah saw God as well, and was nervous because he was unclean. A servant of the Lord cleansed him of his sins. God has shown Himself to only a select few people over the course of history, but He has shown Himself at times when it was important, to those who were worthy.